Developer: NAC Geographic Products Inc. Publisher: NAC Geographic Products Inc. 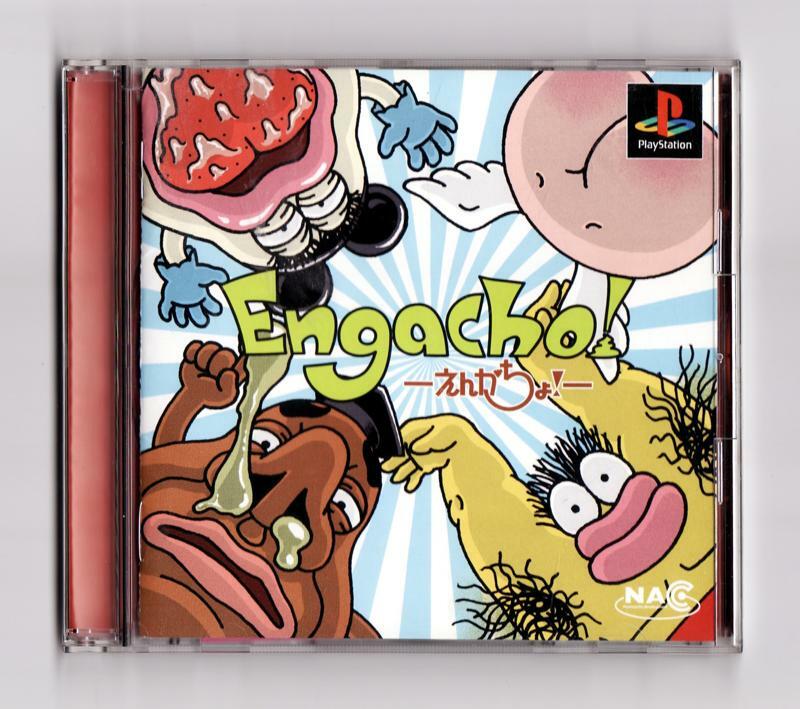 Looking at its cover--which features a quartet of slimy, smelly and even snotty grotesqueries--I'm quite honestly shocked NAC Geographic Products' Engacho! never made its way to the States. 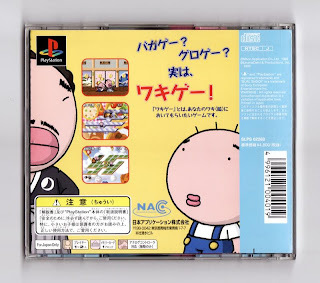 Then again, this Japanese import, released in 1999, is a devilishly difficult puzzler and not a dark and dreary FPS, so maybe I shouldn't be surprised by its lack of localization. Anyway, enough about that--you're probably curious as to what makes this game so challenging. Would it be rude of me to suggest checking out this post, which explains the game's premise more fully than I could here? If that description makes the game sound something less than devilishly difficult, maybe this will do the trick: so far, I've only successfully traversed the first 10 of this turn-based puzzler's stages. I believe there are between 50 and 100 stages in the game, but I can't say that with any certainty since I'm hopelessly stuck on the tenth and there doesn't seem to be a way to skip troublesome stages. That's my only real quibble with Engacho!, to tell you the truth. It isn't cheap (it's your fault when you fail to complete a stage), it controls well, its sprite-based graphics are colorful and nicely drawn and its soundtrack is surprisingly catchy. (I especially like the theme song, which recalls Rhythm Heaven 's "DJ School.") And then there's that cover art. Sure, it's gross, but it's also funny and more than a bit intriguing--or at least it is to me. Hm. I like a tough game that's NOT cheap. I think you'd definitely like this one, Justin. Too bad it's so obscure. You could, ahem, download the ISO for it, though and play it via emulation. If you ever do so, let me know -- maybe you can tell me how to get past the level on which I'm stuck! Ha! I'll let you know if I ever do that. That monster in the bottom right corner reminds me so much of a character from 'Ah! Real Monsters.' It's uncanny! Btw I love reading about all these older imports you pick up–I haven't heard of most of them! Hey there, Anne! Hmmmm, maybe the monsters in this game were drawn by the same person/people who drew 'Ah! Real Monsters'? I wrote an article on the game, thought you might be interested. 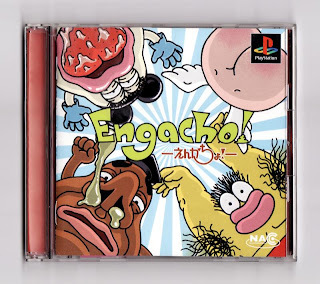 I found out what "Engacho" means and who drew the monsters. More steamy shots of the Super Studly Mario Bros.